Experience home buying as no other real estate company can offer. Allison and I know from personal experience that buying a home is one of the most important experiences in a person's life. That's why it should be fun and rewarding, not complicated and stressful. 1. 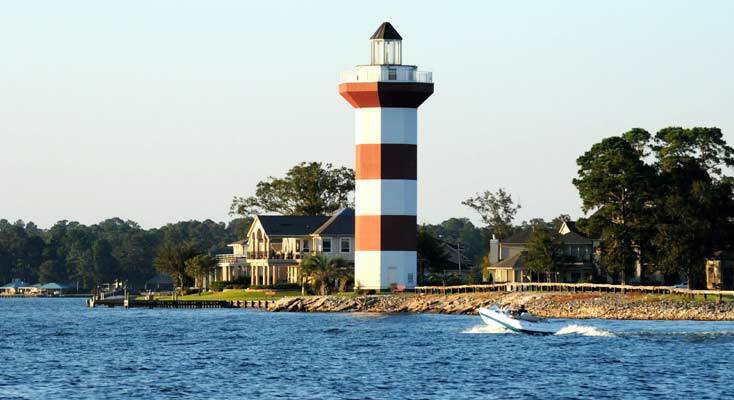 Enjoy a personal tour of the Lake Conroe area. For us, finding the right home for you means treating you to an unforgettable adventure by boat, by car, on foot or even by helicopter! 2. See Lake Conroe from a bird's-eye view. 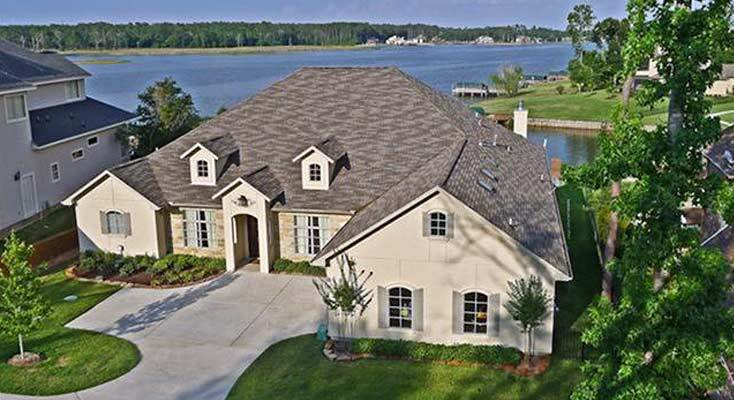 Seeing is believing when you're able to take in the beautiful homes and stunning views of Lake Conroe from up above. 3. Embark on a delightful, guided sunset cruise on the lake. 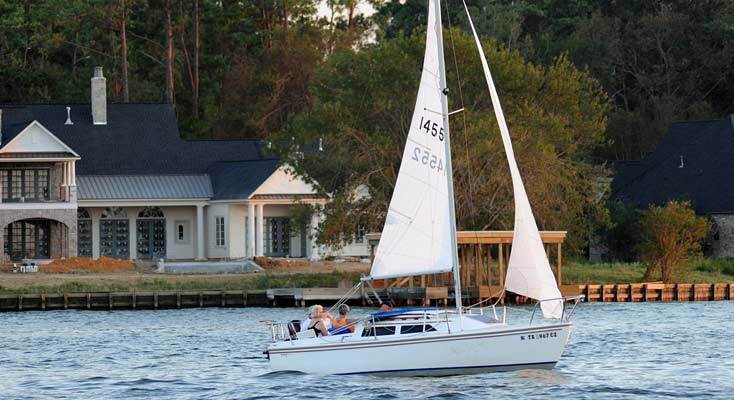 Sit back and relax as we check out your favorite homes by boat. 4. Learn about our local community through first-hand experience. Take a stroll with us down the street from our office and enjoy a cup of coffee, ice cream, or a quick meal and get to know the community. 5. Explore the surrounding cities and communities. 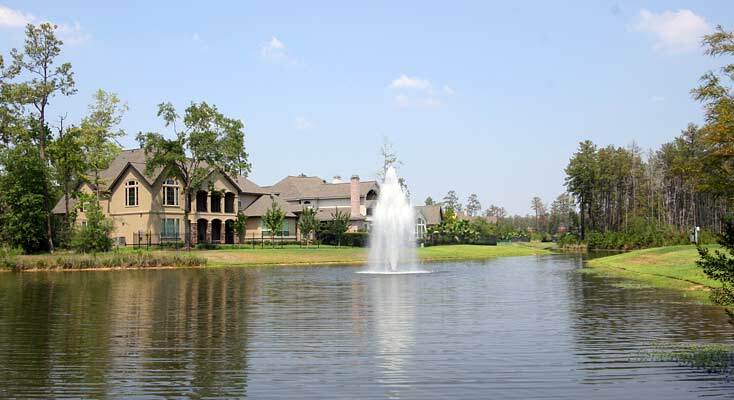 Our personal tour extends beyond Lake Conroe, including The Woodlands, Magnolia and other popular destinations in Montgomery, Texas. 6. 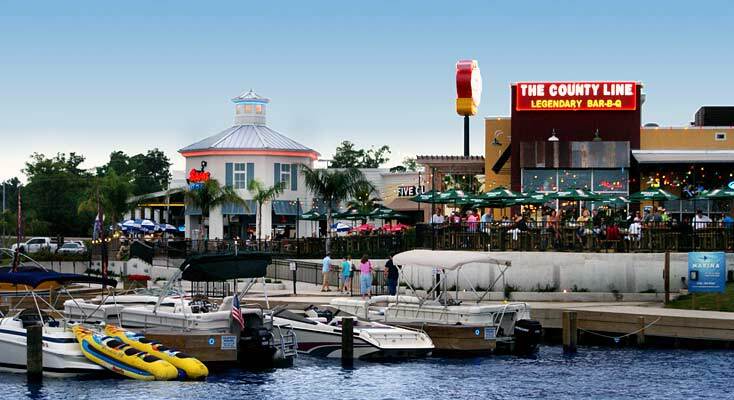 Treat your family to some fun on the lake. 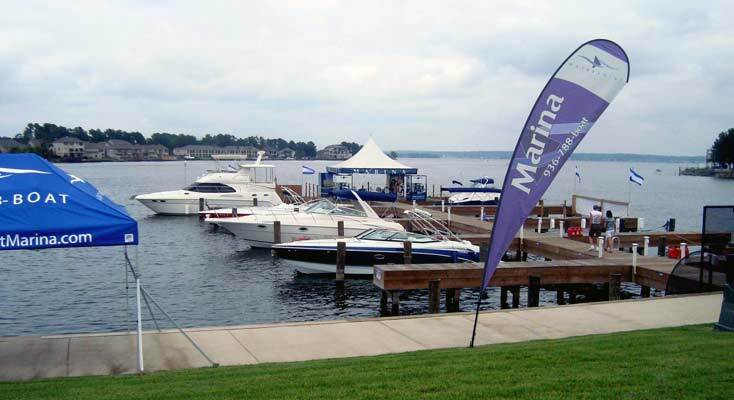 Rent a pontoon, runabout boat or personal watercraft from our marina located just next door to our Lake Conroe Realty office. 7. Benefit from our trademark personalized service and local expertise. 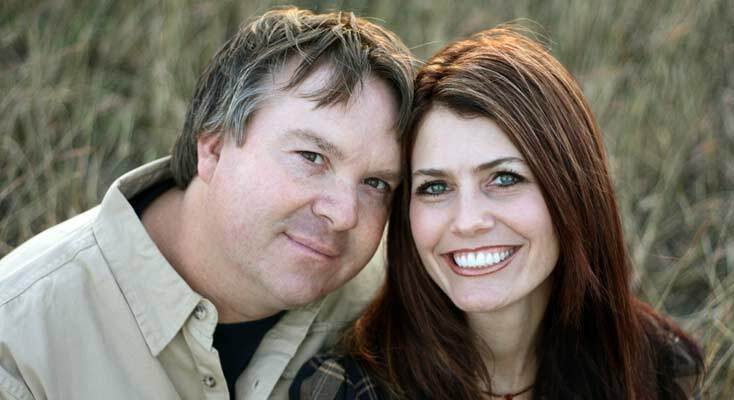 We not only have over 10 years of local home buying and selling experience, we also live here! Who better to show you around than your very own, soon-to-be neighbors. 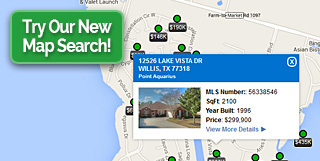 Let us help you find your perfect dream home in Lake Conroe.